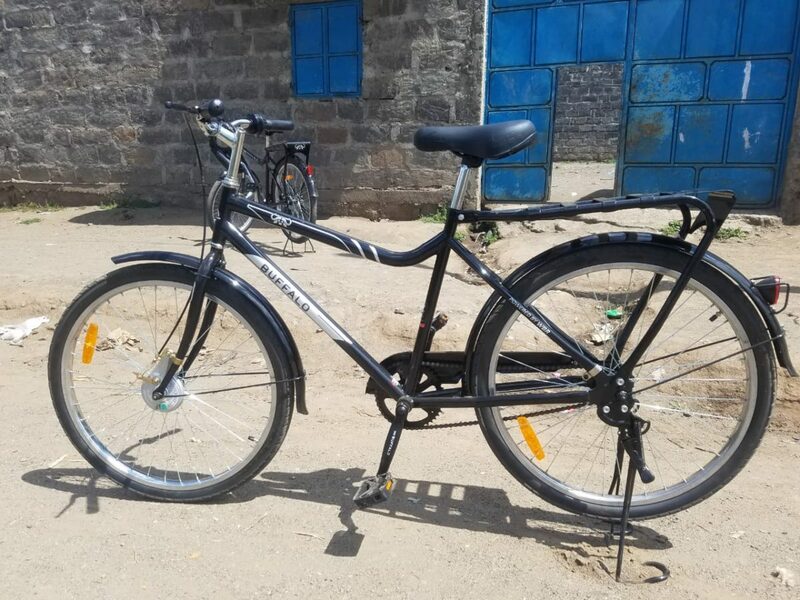 The latest addition to our resources out in Kenya are 10 Buffalo bikes that we purchased from World Bicycle Relief. 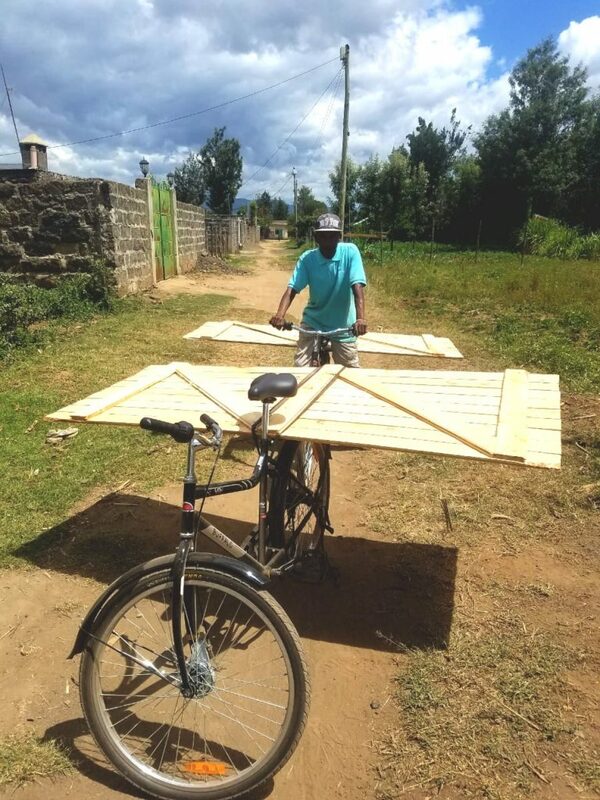 They are 24kg, robust bikes made specifically for Africa. They have been a really good purchase and used for a number of different things since they arrived. 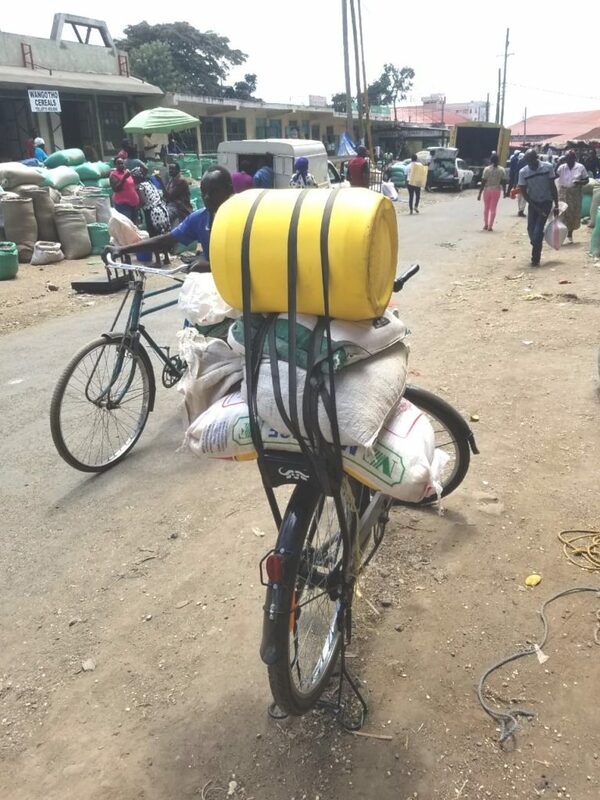 From getting between the office and the new plot, providing transport for our older students to get to school and collecting items from town, they are already proving a necessity.